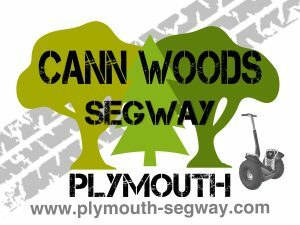 New Segway Site open at Cann Woods only 35mins From Haldon for a new Segway experience follow this link for more info & book online. 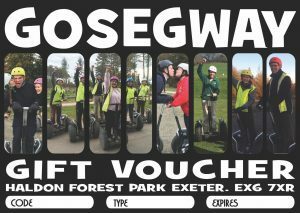 Tours – First Tour in the south-west, Go-Segway ® PT Tours are renowned for the best training in the business built on 8 years of experience. It’s easier than you think. Try our new Haldon Forest Tour Trails, give us a call and experience the thrill and ease of riding and see for yourself. 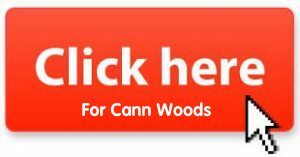 Got the Segway bug and want to try a new site, our very own Paul has set up a new Segway tour in Cann Woods & no he’s not leaving us here at Go Segway, just a new project he can get his teeth into.